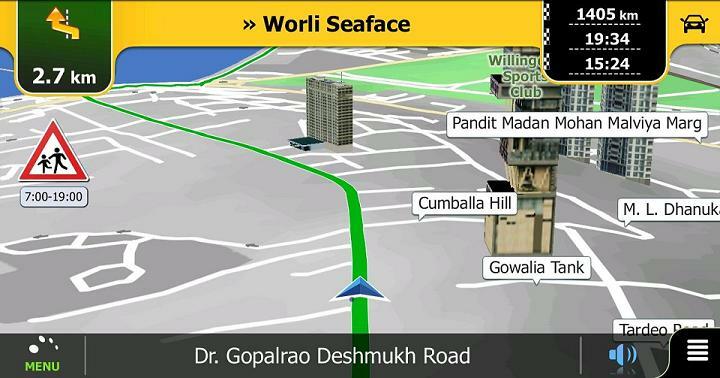 If you are thinking that the Rs 45,000 tablet is missing something to impress your friends, then you must take this one a good look. 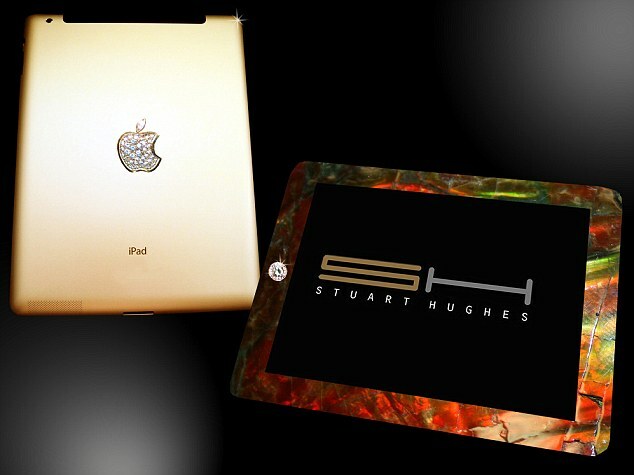 British luxury goods specialist Stuart Hughes has come up with an iPad 2 that costs £ 5 million (approx Rs 39.7 crore). The tablet is encrusted with 12.5 carat diamonds and has 53 separate gems forming the iconic Apple logo. The back section has been formed in 24-carat gold and weights 2 kg. But the most expensive part is the front frame, having 750g Canadian Ammolite, the oldest rock in the world at 75 million years, with shavings of the thigh bone of Tyrannosaurus rex. As of now only of these iPads are being made, of which one is already sold. Stuart Hughes is quite famous for his creation of luxury goods, which includes a £219,995 Macbook and a £20,995 iPhone made out of platinum and diamonds.